Welcome to our first blog! We'll be posting on our blog a couple of times a month, so you can keep in the loop with all the interesting stuff from us at Outer In. Nearly 100 climbers responded to our survey! So what climbs do they want to see replicated? We weren't too surprised to see Yosemite's El Capitan and Half Dome topping the list, anyone who's seen Valley Uprising probably agrees. 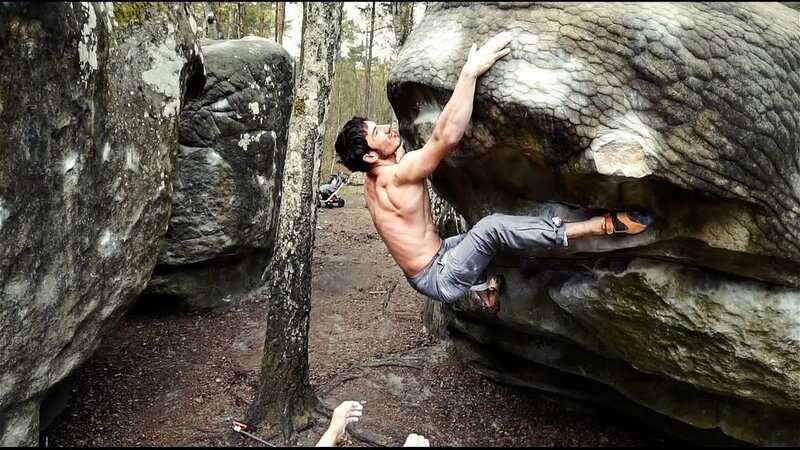 A boulderer's playground, Fontainebleau, got some understandable attention. It was great to see Australia's Arapiles get some mentions, as well as Thailand's Tonsai. Crack climbing also got a few hits. Do you prefer indoors or outdoors? Here's what the survey results had so say. Over 80% of climbing takes place indoors, even those who climb outdoors more than once a month climbs indoors 66% of the time. But, in the head to head outdoor climbing came out on top, with 58/100. A small group of outdoor climbing die hards got this win by voting hard on the outdoors side, 90+/100. When it came to rock climbing hold texture, people didn't seem to mind, with an even score of 52/100. Here's one of the early cliff scans we did on Sydney's Queen Park. Scanning the whole cliff is useful for positioning and orientating the individual holds; which we can scan individually in order to capture the highest level of detail. About a year ago Miles took me climbing, and I was immediately hooked. I'm big into my bouldering, you'll usually find me struggling down at 9 Degrees. Come say g'day if you see me. I also love my outdoor climbing but still need to learn to read the rock when the holds aren't colourised! I'm a mechanical engineer who’s currently undertaking a PhD, where I'm trying to keep solar panels cold so they make more electricity. I also work at Perdix, delivering end to end engineering solutions for researchers and industry, with a specialty for advanced manufacturing methods. 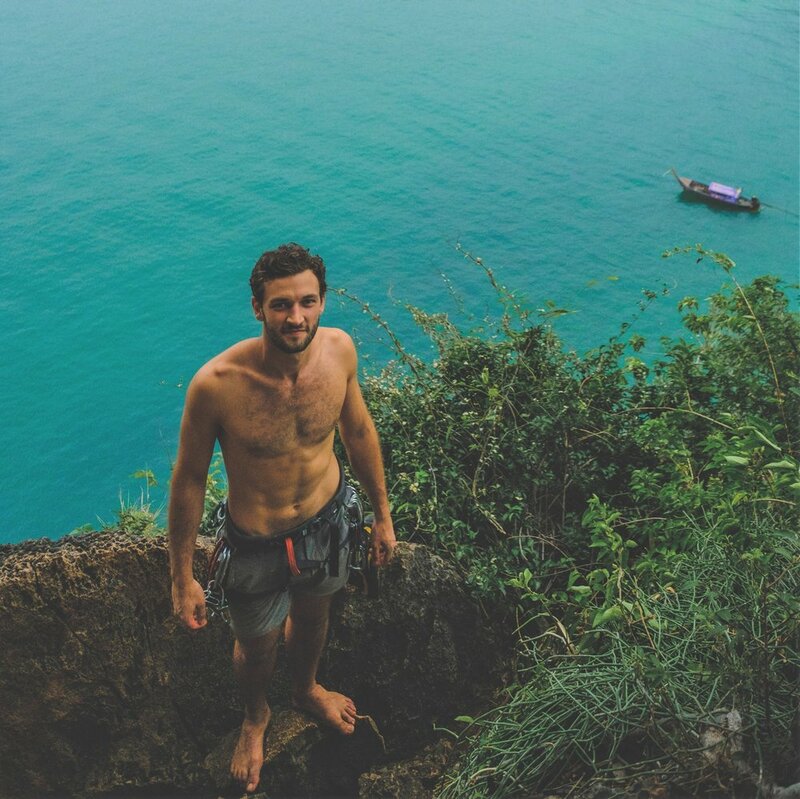 I've always loved adventuring, originally it was hiking and camping, then climbing took over after the first session at a climbing gym in Sydney. I was introduced to sport climbing in Arkansas in the US and have since climbed in multiple parts of the world. 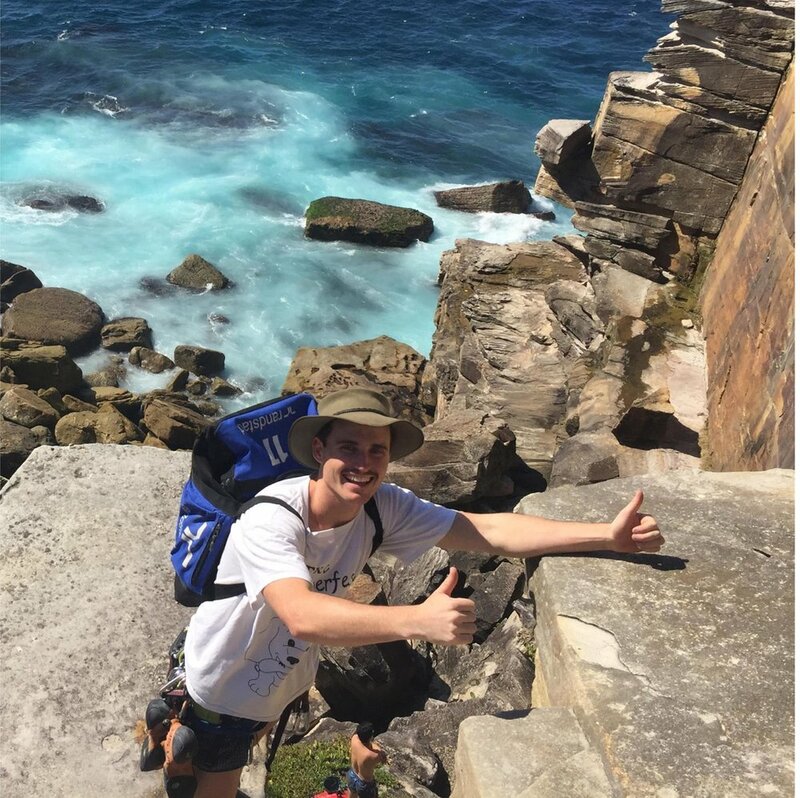 On the weekends I get outdoors to any crag near Sydney. I love a good overhung roof and have recently delved into the wonderful, painful world of crack climbing. I am a structural engineer, working mainly on infrastructure projects. I'm passionate about my research into sustainable timber design. Top 5 climbs, photo credit: Arapiles by Simonesto on Pictame, Fontainebleau by Simon Lotz on Youtube, Crack climbing by Tommy Lisbin on Unsplash, Yosemite from Valley Uprising trailer on Youtube.